☝︎ Thoughts on how to improve our website? Any forms or links that don't work? 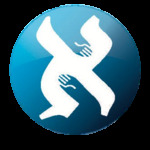 ♦ Note: Most index icons throughout this site and Torah Weekly picture links come from the artwork of Yoram Raanan. ☺︎ Andi Fischhoff, a generous volunteer, has helped tremendously with editing content throughout this website. 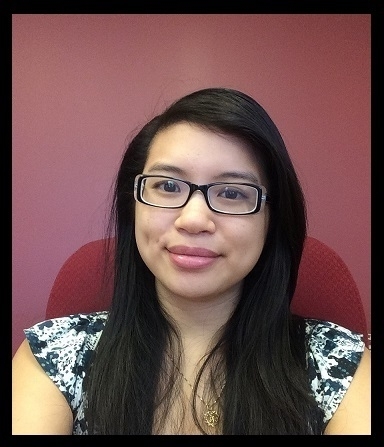 Amy Ngo was born in Philadelphia and moved to the city of Pittsburgh. She wants to dedicate her life to helping other people and supporting those who seek aid. She joined the Aleph Institute in the hopes of helping as many people as she can. Everybody deserves a second chance and she supports that statement. Rabbi Vogel is a great inspiration and why Amy decided to join the Aleph Team. With his guidance and those of the other rabbis, we can work towards the mission of the Aleph Institute: No One Alone, No One Forgotten.